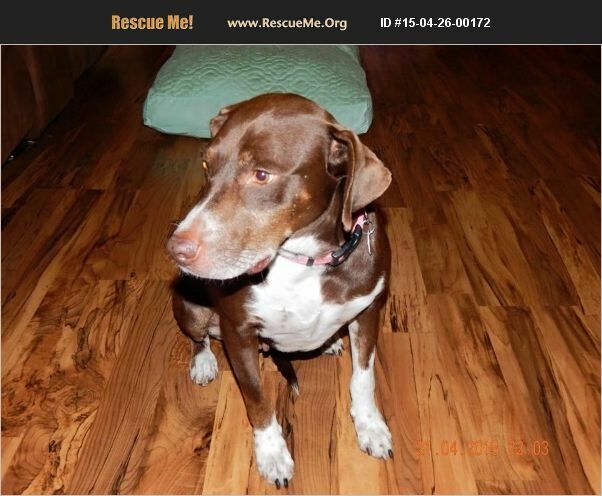 Faith is a pointer mix, approximately 5 years old. She was 'dumped' by her owner. She is now safe and looking for her furever home! She was spayed last week and current on vacs. Faith LOVES dogs of all sizes, and she's great with cats and children! Super sweet, gentle lovebug.